Use the 2.4 GHz band for everyday tasks, while leaving the high- speed 5GHz AC band free for 4K video streaming, online gaming and large file transfers. Gigabit Ethernet Ports – Ensures the best wired online experience for 4K streaming and gaming. Whole-Home Coverage– 11AC technology extends wireless range further than with Wireless N.
High-Gain Antenna– 4 external antennas amplify wireless signal. 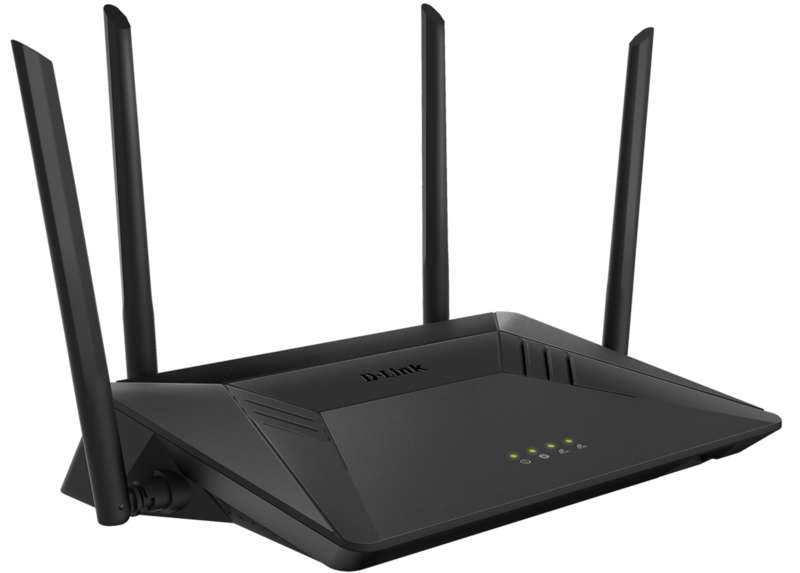 The D-Link Wi-Fi app provides a quick and simple way to set up your Covr Whole Home Wi-Fi System and perform basic management, without even touching a computer! Not all Wi-Fi bands are the same, but you don’t need to worry about that. The DIR-878 allows you to chooses from two Wi-Fi bands and automatically connects each device on your network to the best, clearest band available for the best connection every time.